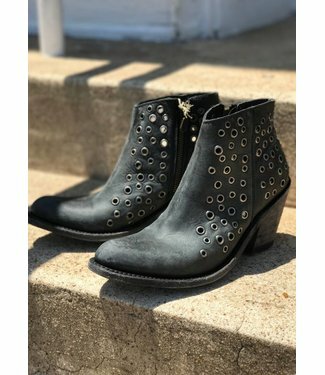 Black Distressed bootie with eyelets..
Liberty Black's Black Vega boot is sure to turn heads. 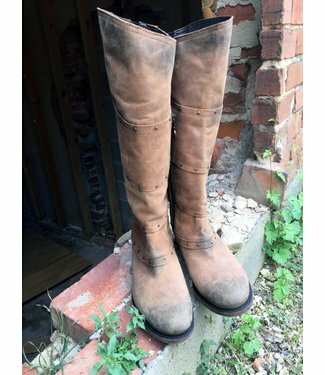 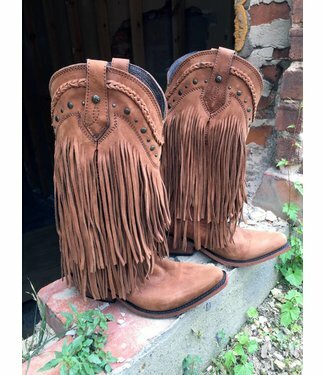 13" F..
Vintage Brown Leather 16" Tall Upper Zipper on Inner Side Ro.. 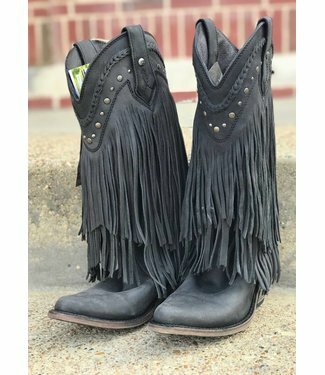 This Liberty Black is fully constructed of sueded leather - .. 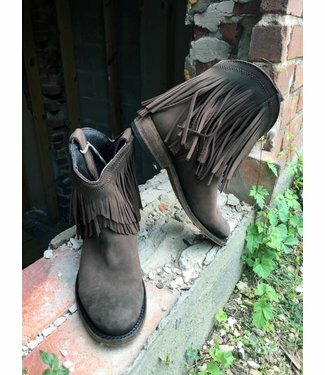 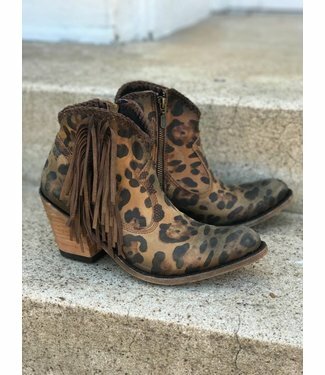 This fringe boot can be paired with a cute summer dress, jea..